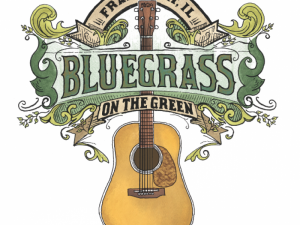 The Leadfoot Band PLUS Free Admission to a Bluegrass Festival is a Good Thing! As music genres go, slow and steady growth trumps flash-in-the pan chart toppers any time just ask a bluegrass artist. 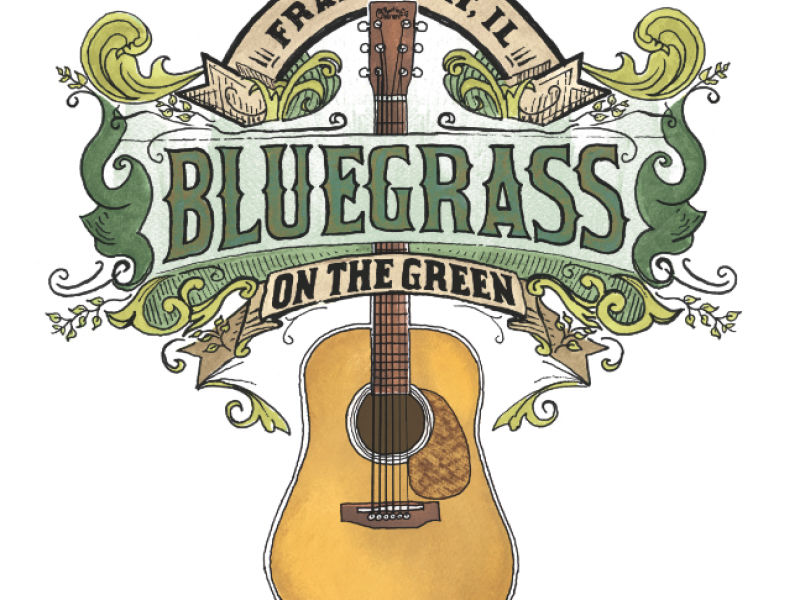 The Fifth Annual Frankfort Bluegrass Festival on the Green has one thing the others do not: free admission. Listen to a little of Leadfoot and plan to see them soon!